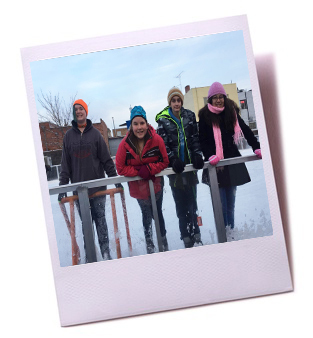 REACH staff develop fun, meaningful activities for youth to engage in during non-school hours. 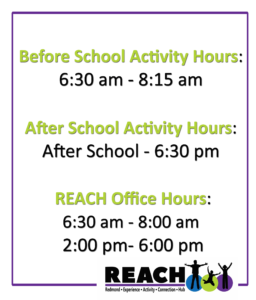 This includes before school, after school and on many no-school days, even holiday and spring vacations, plus Summer all day activities! 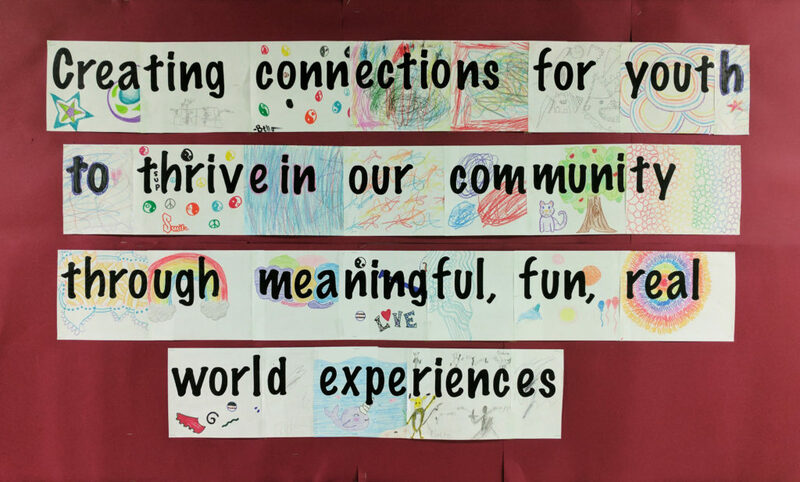 Our participants are in Kindergarten through High School! 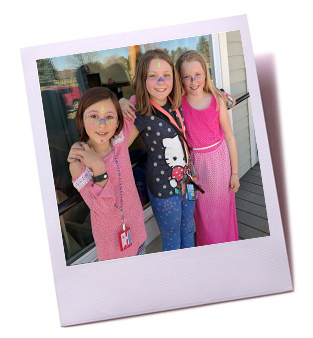 We can provide transportation to and from every school in the Redmond School District! 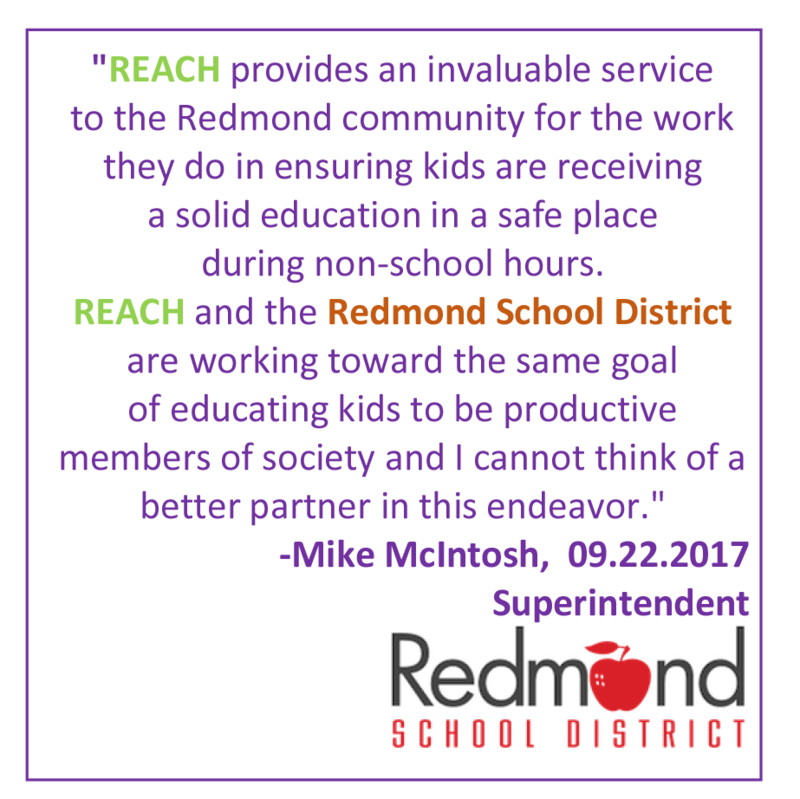 We are proud to be in partnership with the Redmond School District.